The Customer is the Most Important Visitor to our Work. They are the biggest part of it. We are not doing them a favour by serving them. They are doing us a favour by giving us the opportunity to do so. 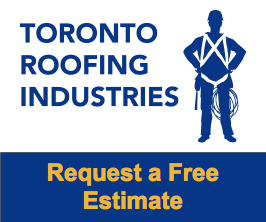 We understand that choosing a roofing contractor can be a stressful process. After all, making the wrong decision can be extremely costly in the long run. What seems like the least costly option today could turn out to be the most costly option later on. The best way to decide that we are the best company for your job is to schedule an appointment today to discuss all your roofing needs now and in the future!